Salem, IN (April 6, 2016) – The ARCA/CRA Super Series Powered by JEGS is set to kick off its 2016 points season with this weekend’s North/South Super Late Model Challenge 125 Presented by Team Construction at the famed Fairgrounds Speedway Nashville ½ mile oval. 2016 will be the 20th season of competition for the ARCA/CRA Super Series that ran its first race on April 26, 1997 at Anderson Speedway. 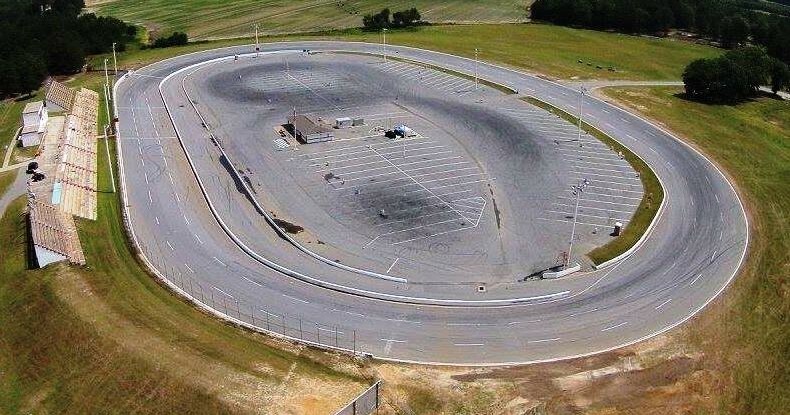 The North/South Super Late Model Challenge 125 Presented by Team Construction will consist of a 50 lap points feature for the ARCA/CRA Super Series and North Teams and a 50 lap points feature for the Southern Super Series and South Teams. The top 12 finishing teams in each 50 lap feature will automatically transfer to the final 75 lap Challenge that will take place on Saturday. Each series will also have two point provisionals for the 75 lap Challenge. There will be a last chance race on Saturday that will add four more starters completing the 32 car field for the 75 lap Challenge that will be for no series points, but will pay $5000 to win. The event will be the first time ever the two series have used this format of racing separate point event features then racing a 75 lap feature for all the money. The event has a very talented entry list of 38 drivers to date, 18 drivers entered for the CRA portion of the event and 20 drivers entered for the Southern Super Series portion of the event. 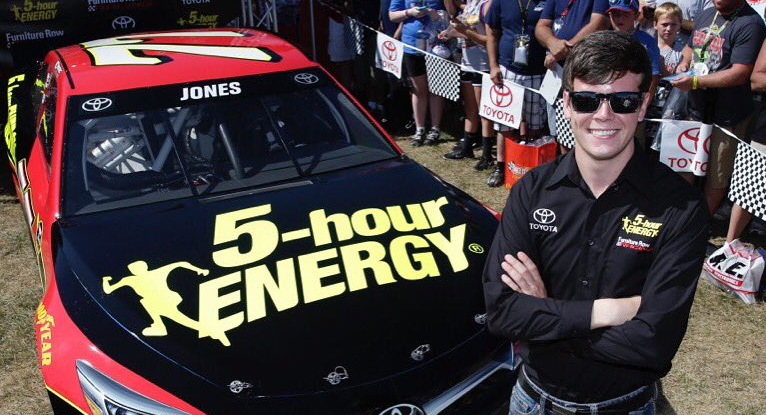 Some of the top drivers entered include Bubba Pollard, Christopher Bell, William Byron, Cody Coughlin, Cole Anderson, Zane Smith, Dennis Prunty, Travis Braden, Mason Mingus, Spencer Davis, Dalton Sargeant, Kyle Grissom, Kenzie Ruston, Donnie Wilson, Stephen Wallace, Boris Jurkovic and Quin Huff. Other CRA drivers entered include Wes Griffith Jr., Eddie Van Meter, Dalton Armstrong, Quinnton Bear, Thomas Woodin, Cole Rouse, Brian Bergakker, and Matt Mills. Crosley mini jukeboxes and trophies will be awarded to both 50 lap feature winners and for the 75 lap Challenge winner. Friday’s feature events will be four tire races. Teams may put on two new tires for Saturday’s 75 lap Challenge. Adding to the excitement of the Super Late Model racing is the live concert on Friday night featuring Colt Ford and Trent Tomlinson. The concert will begin around 8:30, following the CRA and SSS features. The main attraction Saturday night will be the Music City 200 for the ARCA Racing Series presented by Menards in addition to the 75 lap Challenge Super Late Model feature. Track Enterprise has discount presale tickets on sale for the event. For event ticket information, contact Track Enterprises at 217-764-3200 or at 651-254-1986 or visit their web site at www.trackenterprises.com. For those that cannot attend the North/South Super Late Model Challenge 125 Presented by Team Construction in person, both nights feature action will be broadcast live on Speed51 TV. Fans can purchase the live broadcast by going to www.speed51.com. For more information on the ARCA/CRA Super Series visit www.cra-racing.com. For more information on the Southern Super Series visit www.southernsuperseries.com.